UPDATE: Shambhala Music Festival remains open for Sunday Aug 13, 2017. 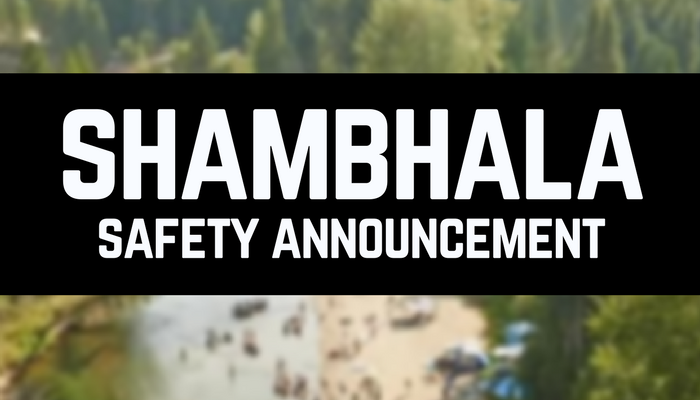 Due to the McCormick creek wildfire and after consulting with the local government, Shambhala Music Festival Ltd. planned to issue an early closure this year. 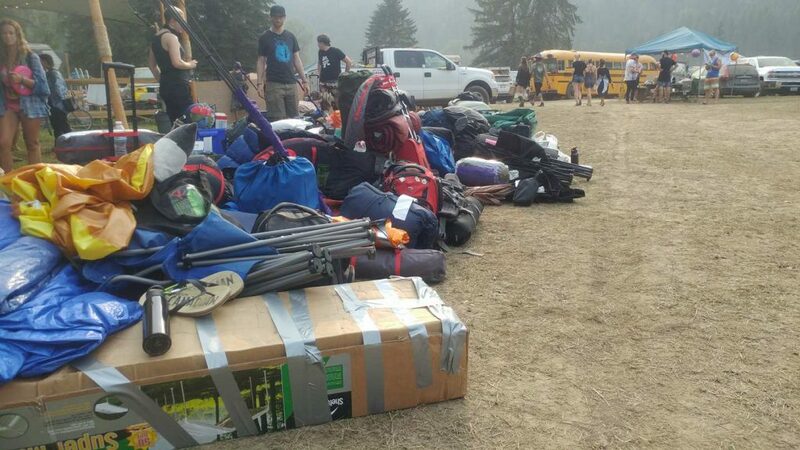 Shambhala officials announced Sunday afternoon the festival would remain open for the whole weekend despite announcements Sunday morning and Saturday afternoon that the last day of the festival was canceled. Officials say there is no immediate threat to the festival or attendees due to the forest fire. The festival is under evacuation ALERT rather than evacuation order. There is no cause for alarm. 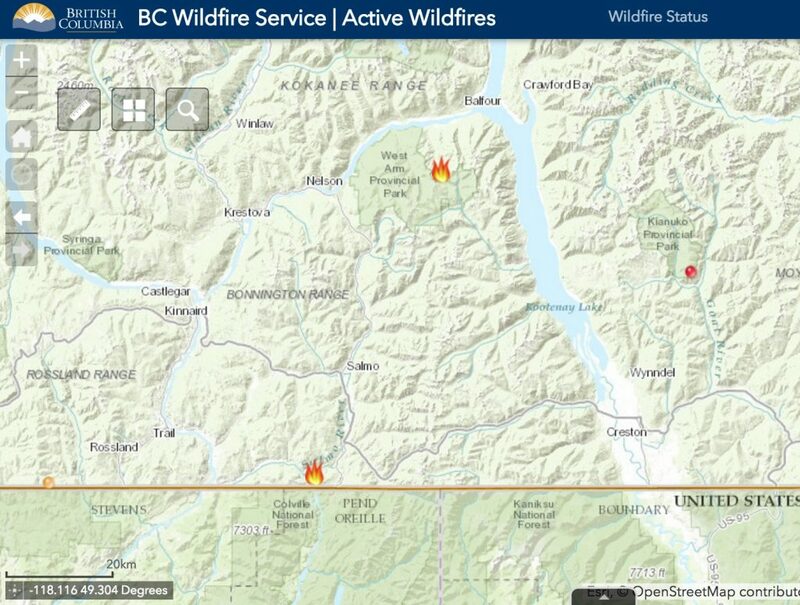 Americans are advised to pay attention to border crossings – Nelway border is closed due to fire evacuations. Plan for alternate routes home. Head straight home, do not stay in the area.